Located in the heart of Gippsland, Village Cinemas Morwell is the largest and most modern of all the cinema complexes in the area. Village Cinemas Morwell caters for school and group bookings, conference facilities, product launches, private screenings and birthday parties. Our aim is to exceed the expectations of our patrons with outstanding customer service every time you visit our cinemas. 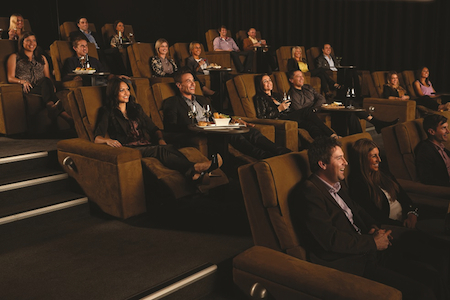 There’s no better place to express your business dreams than at the home of movies – Village Cinemas Morwell. Embrace the cinema experience and inspire your audience with business presentations and product launches that are a cut above the rest on the big screen.